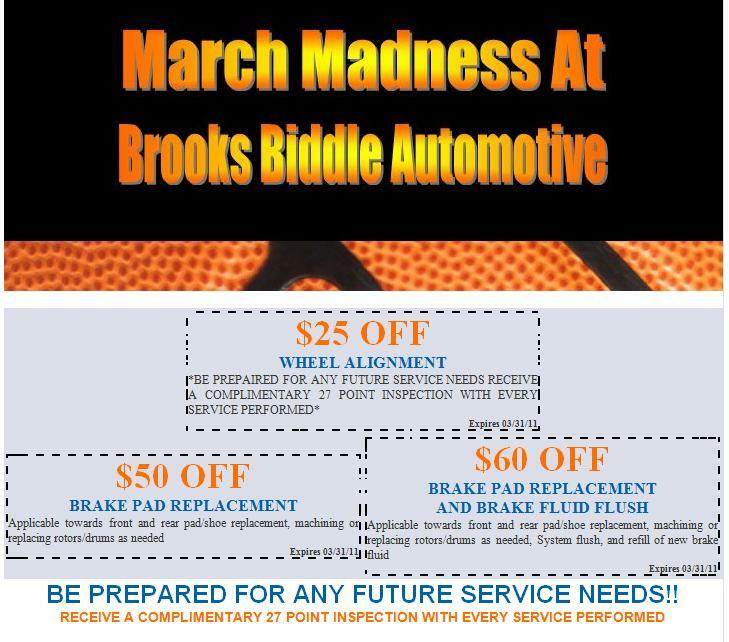 Come by Brooks Biddle Automotive for the best prices in service and parts! 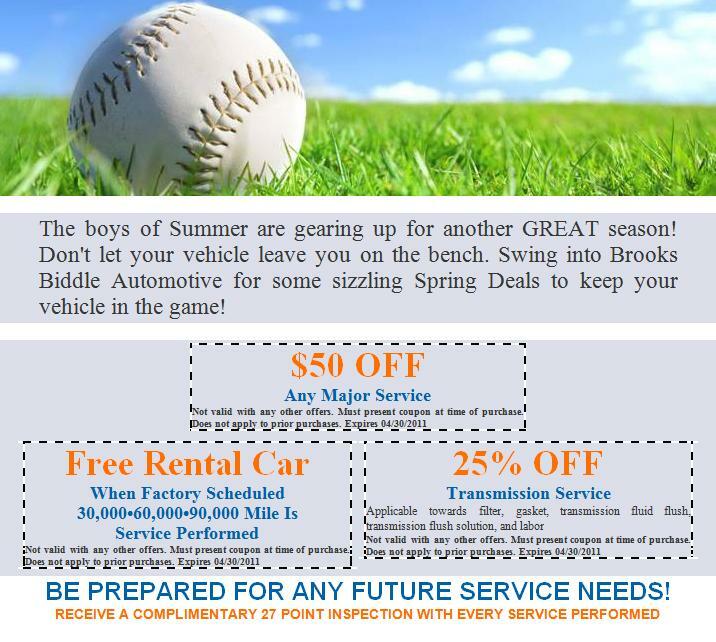 Competitive Pricing & Superior Service Since 1966! We sell a different kinds of pre-owned vehicles. Below is a list of some of the vehicles we have on our lot. Come by and took a look at our inventory. We have something for everyone! Acura, Alfa Romeo, Aston Martin, Audi, Bentley, BMW, Bugatti, Buick, Cadillac, Chevrolet, Chrysler, Daewoo, Daihatsu, Dodge, Ferrari, Ford, General Motors, Geo, GMC, Honda, Hummer, Hyundai, Infiniti, Isuzu, Jaguar, Jeep, Kia, Lamborghini, Land Rover, Lexus, Lincoln, Lotus, Maserati, Mazda, Mercedes-Benz, Mercury, Mini, Mitsubishi, Nissan, Oldsmobile, Plymouth, Pontiac, Porsche, Rolls-Royce, Rover, Saab, Saturn, Scion, Subaru, Suzuki, Toyota, Volkswagen and Volvo!